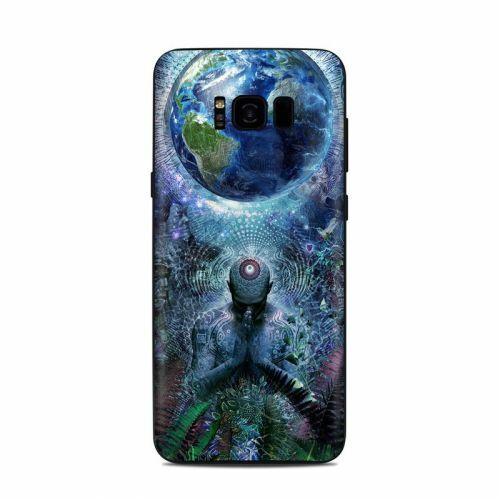 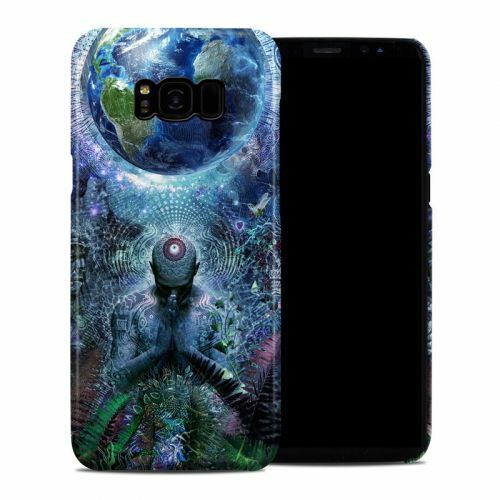 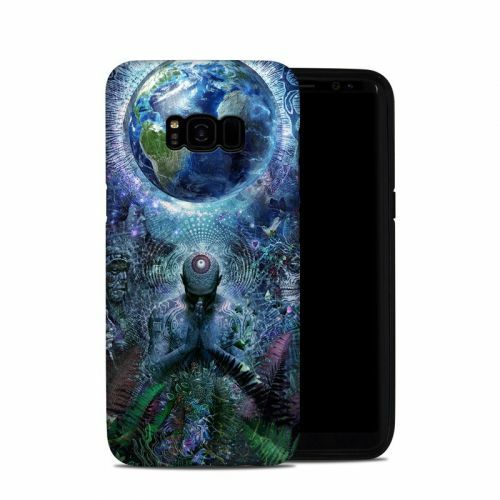 iStyles OtterBox Commuter Galaxy S8 Plus Case Skin design of Psychedelic art, Fractal art, Art, Space, Organism, Earth, Sphere, Graphic design, Circle, Graphics with blue, green, gray, purple, pink, black, white colors. Model OCS8P-GRATITUDE. 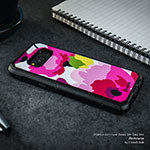 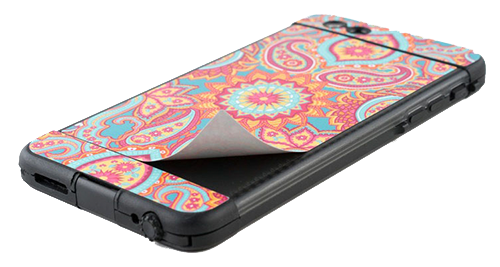 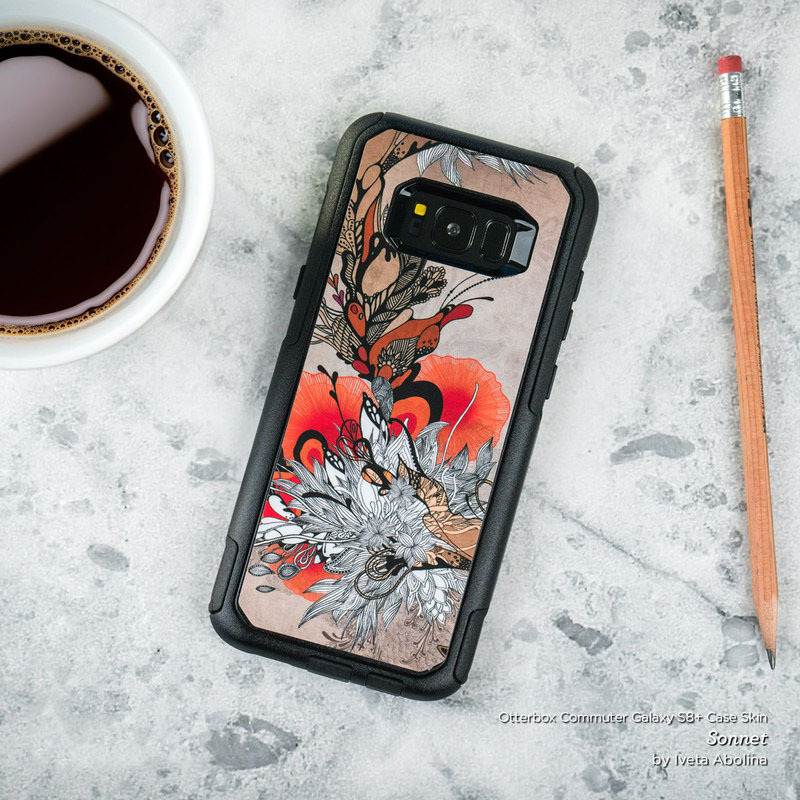 Added Gratitude OtterBox Commuter Galaxy S8 Plus Case Skin to your shopping cart.